The USAID SQALE Community Health Services Program (SQALE) is a three-year program that began in March 2016. SQALE’s goal is to reduce maternal and child deaths in Kenyan communities via Quality Improvement (QI) of community health services. SQALE is currently being implemented in 50 community units in 9 sub-counties in Kitui, Migori and Nairobi Counties. QI of community health services is being driven by Quality Improvement Teams, known as Work Improvement Teams (WITs), operating at two levels of the health system – community level and sub-county level. These teams identify problems affecting the quality of community health services, analyze the causes for these problems and develop solutions to these problems that are implemented through their work plans. Within this structure are County and Sub-County QI Coaches – these are individuals, who both by virtue of their designation but also their passion for QI, have taken the lead in implementation of QI as coaches and supervisors. SQALE recently supported Kitui, Migori and Nairobi to lead County QI of community health services Learning Events. The purpose of these Learning Events is to provide an interactive forum for sharing of experiences in implementing QI including presentation of QI Change Plans, evaluating what has worked or not worked, identifying good practice, stimulating ideas and innovation, recognising high performing teams and identifying QI champions. 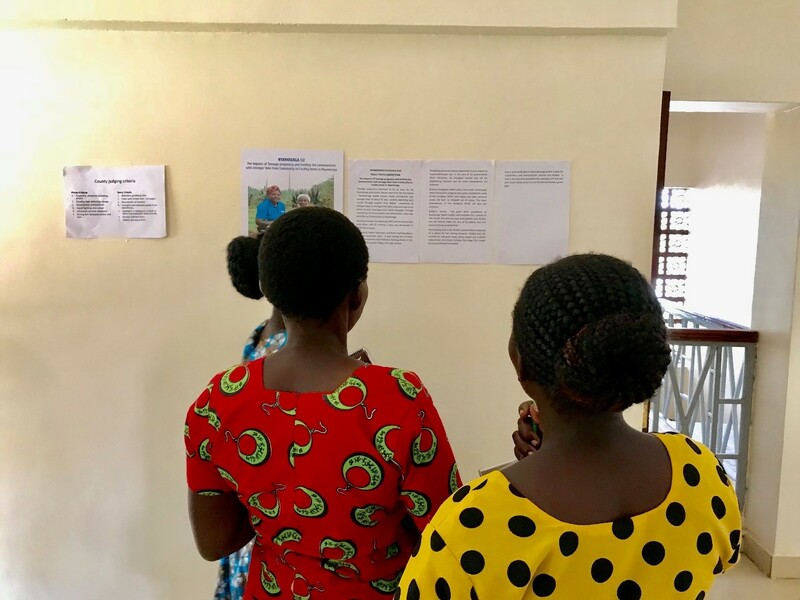 These Learning Events introduced an innovative and novel way of documenting change – WITs presented photos accompanied by stories of change to illustrate how quality improvement of community health services is having an impact on individuals’ lives. However, majority of participants also expressed concern regarding their capacity to take high-quality photos and write high-quality stories of change. They attributed this to the need for constant capacity building. Furthermore, many participants also reported finding it difficult to identify stories that they were confident would capture the attention and interest of their colleagues and a wider audience, citing this as a reason that many community-level activities go undocumented. It was also noted that for community health volunteers (CHVs), unavailability of equipment to take photos is an important barrier to take note of. Going forward, participants requested technical support and feedback from QI Coaches as they take more photos and write more stories of change.